A good bail bondsman knows the law, has a lot of experience, and is familiar with an assortment of different crimes. They should be aware of the penalties involved, so they can offer the right information and guidance. Often the wheels of justice move very slowly, and while a bail bondsman can do nothing to speed them up, they can make sure that everything on their end is taken care of as quickly as possible. 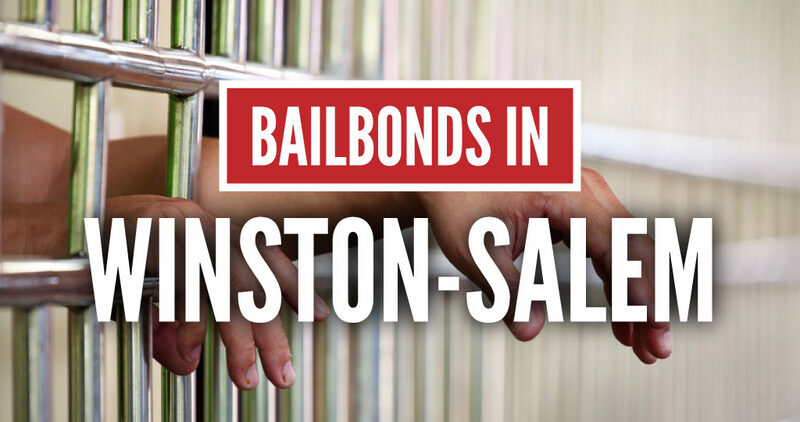 The ultimate goal of a bail bondsman in Winston-Salem, NC, is to get someone out of jail quickly. Another thing that makes a bail bonds company stand out is how accessible it is. Regular 9-to-5 hours work for most businesses, but when someone needs bail, they have to be able to reach a bail bondsman at any hour of the day or night. The bail process involves a lot of paperwork, which means everything has to be filled out accurately. Any oversights or mistakes could delay the process and lead to someone having to spend extended time in jail. Just because someone gets into trouble does not make them a bad person, and a quality bail bondsman will treat everyone with the utmost respect. They will also be patient with every client, explain the bail process and answer any questions. At Around the Clock Bail Bonds, we understand how difficult it can be when someone is arrested. This can be an extremely frustrating and scary situation, not only for the person, but for their friends and family. This is why we are dedicated to getting people out of jail as quickly as we can. As our name implies, you can reach us no matter when you need us, whether early in the morning or on the weekend. We will do everything we can to make the bail process easy and stress-free. Even if you do not need our services now, it is always good to be prepared, and just know that we will be available whenever you need our help.